Double check the fabric color. 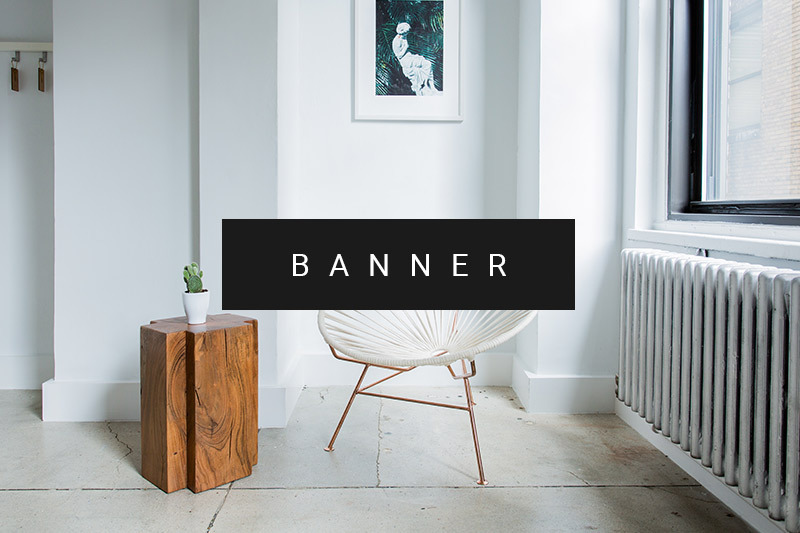 Often the lighting in a store can make a color look different to how it looks in natural light, so always take the fabric into natural light (or near a window) prior to purchasing. 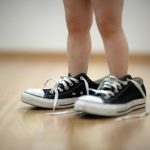 Once you have all your fabrics picked out, tell the salesperson how many meters you need of each fabric or what kind of clothes you are going to make, she or he will cut it the correct size for you. 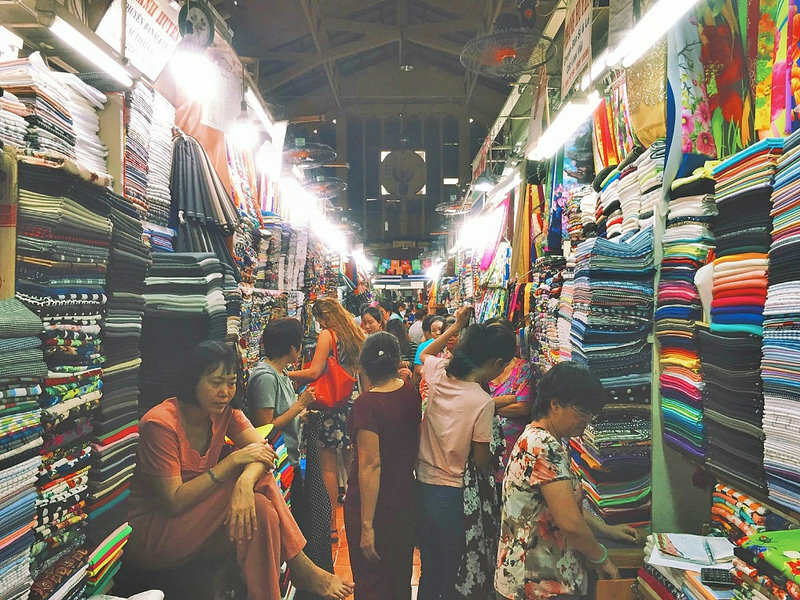 The famous Saigon Fabric Market is home to hundreds of tailors and seamstresses and is the city’s prime destination for bespoke clothing garments. 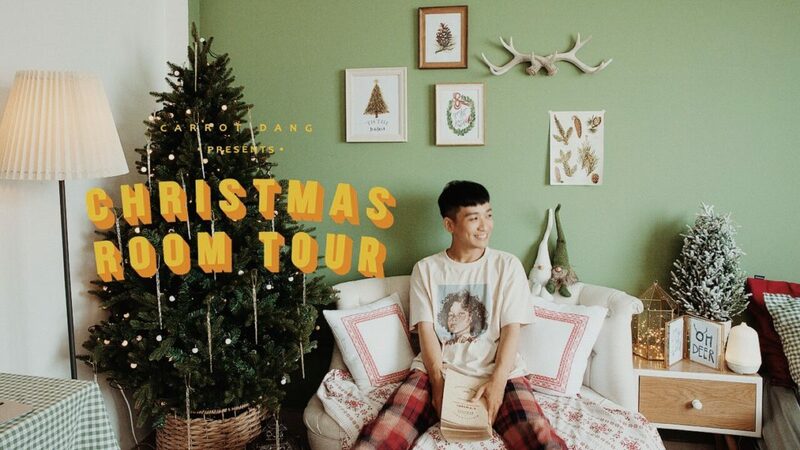 It is also recommended as a venue for tourists who want to take sightseeing tours to gain insight into the bustling business in the city in general and the Cholon area in particular. 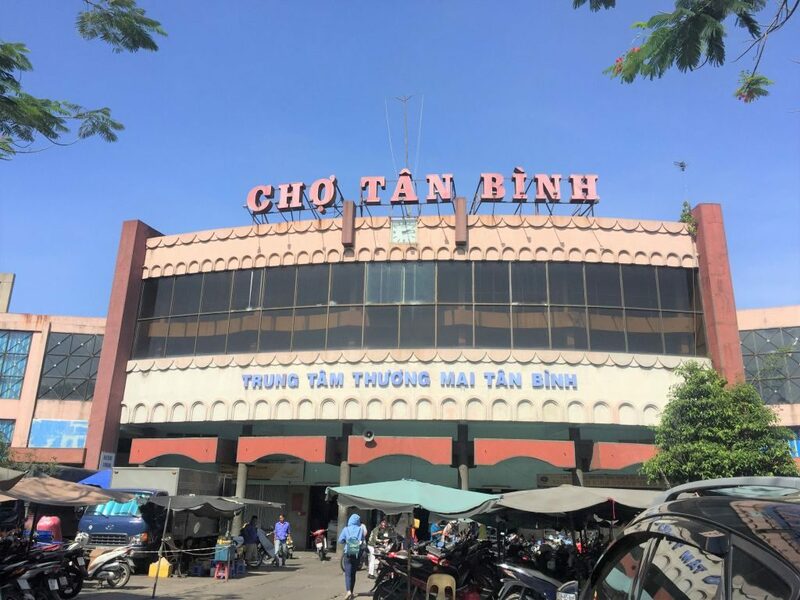 Located in District 1, Tan Dinh is well known for providing local wholesale and retail quality for the city. Talking about clothing fabrics, this place provides quite a lot, each stall is sold separately, with stalls selling only long shirts, stalls selling only elastic, shirts etc. 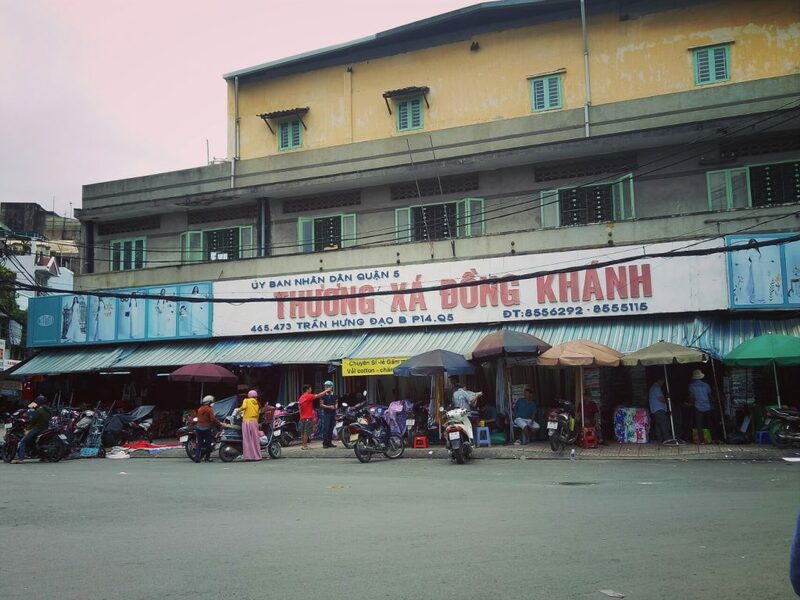 Instead of going to the big market, Soai Kinh Lam market, in Tan Dinh, you can choose fabrics that cost less, of course, quality is guaranteed. 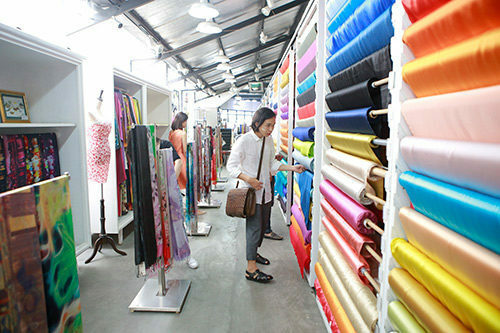 The market is not as big as the above markets but there are various types of fabrics for you to choose. The fabric is also sold by kilos or meters with an extremely cheap price. You are comfortable bargain without fear of being annoyed. 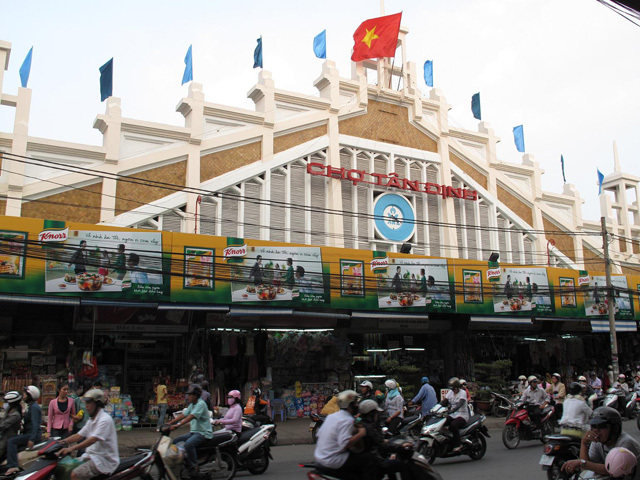 The Tran Huu Trang market is a more local alternative to Ho Chi Minh’s more touristy markets. 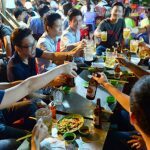 The Tran Huu Trang is one of the longest running and busiest markets near China Town. This is a wholesales market where not only individual customers but also small retailers go get their inventory. Good variety and very likely you’ll find whatever you’re looking for. Go get yourself some fabrics and get new clothes! 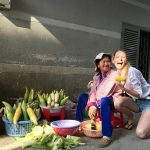 If you would like a buddy to come shopping with you, have fun haggling with the market ladies, definitely get in touch with Tien Huynh. She’s African Vietnamese and was a contestant at Miss Universe Vietnam 2017 and Miss Supranational Vietnam 2018. She’s now a fashion designer with a passion for suits. Book a slot with her on LandedVibe today!